One's home is a very treasured thing. It's a safe haven. It’s a golden throne. It's private. It contains the parts of one's life he or she loves the most, including family or that newly imported figure. When someone says that the atmosphere feels "homely," it's because at that moment, it is reminding him or her of that one place where he or she can truly be at peace and be comfortable. Sadly, some people don't have such a location. Others still are forced to change it. 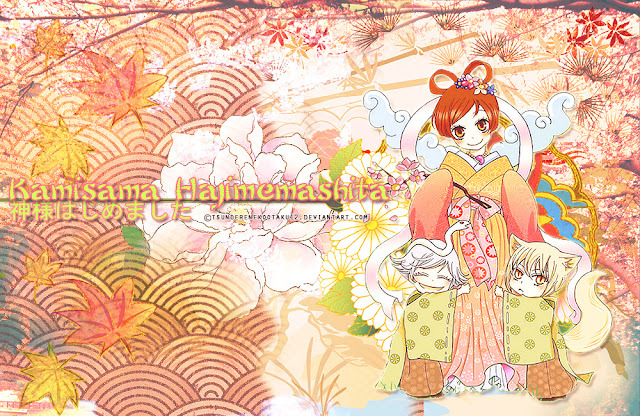 Within Kamisama Hajimemashita is a story depicting finding one's home with the help and support of those held dear to us. After Nanami's father runs away due to gambling debts and she is casted out from her apartment, Nanami meets a strange man named Mikage, who is afraid of dogs. She saves Mikage from a dog and tells him her story. He gives Nanami his house as a thank you for saving him. She accepts the offer because she is homeless. When Nanami arrives at Mikage's home, she is shocked to see that it is not a normal home but a shrine for worship. After that she is greeted by both Onikiri and Kotetsu who are the keepers of the shrine. She then meets Tomoe, Mikage's familiar, and she learns that Mikage used to be the Earth Deity of the shrine and has bestowed upon her his mark so that she may be the new deity. The manga is a page-turner, so the hit TV series is not something to be surprised of. At first Nanami is reluctant, but as she lives with Tomoe, Onikiri and Kotetsu she begins to understand and works hard in her new position as the Earth Deity. As the story progresses Nanami finds herself falling in love with Tomoe, but he rejects her because the love between a human and a yokai is taboo (out of bounds) . 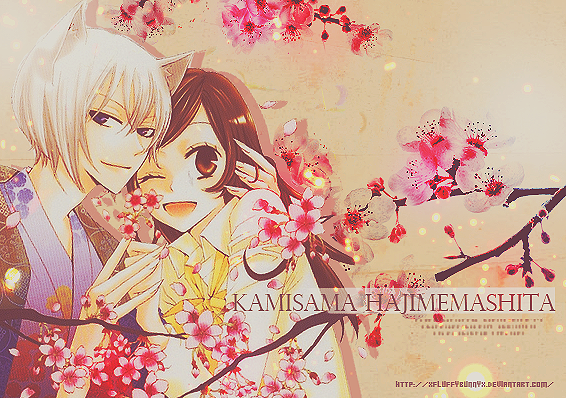 Despite saying that, Tomoe finds himself falling in love with her too. The story is sort of a Romeo and Juliet thing where Nanami is the star. Her kindness and determination know no bounds. A land god by day and a teenage girl by night, she does her best to bring happiness both to the shrine she calls home and to its inhabitants. Her determination often puts her in a bind, but she never lets it get the best of her. This is also true of her relationship with Tomoe. Her feelings are usually unrequited, but she just sees it as another obstacle to triumph. That is, for her, "home is where the heart is" is just as true as "heart is where the home is." Aww. Nanami’s the reason why I’m stuck on this! The stories involved, the romance, and the characters are also indeed fun to see, and I am anticipating what the continuation of god and servant will be. We are definitely expecting to hear an official announcement from the producers about the release of season 3 since the level of admiration of the Otaku world on manga and 2 season-TV series is incomparable. 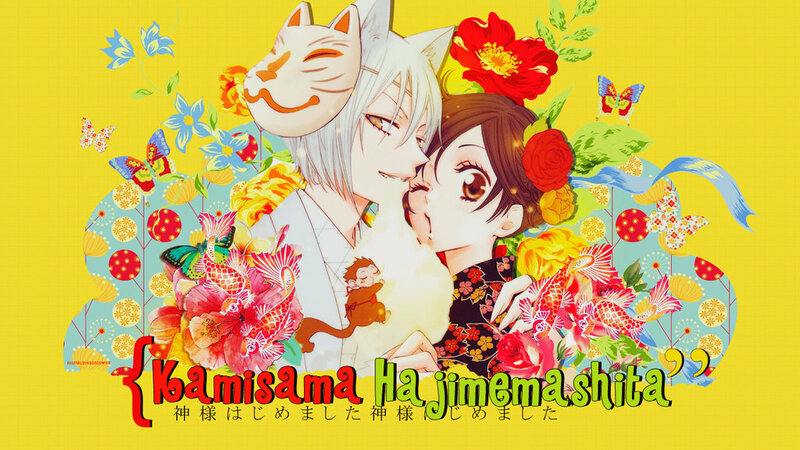 If that was to happen, we could see new episodes of Kamisama Kiss season 3 sometime in 2016.